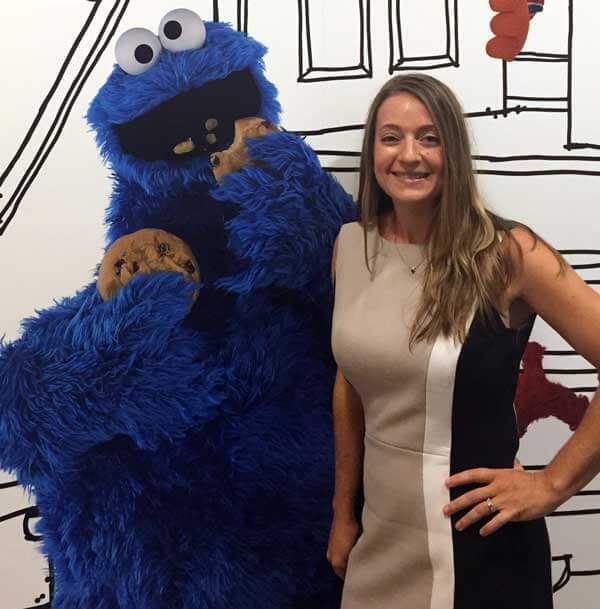 Associate Professor of Psychology Lisa M. Dinella gave an address, “The Power of Play,” on Sept. 13 to Sesame Workshop, the non-profit organization behind the TV series Sesame Street. The principal investigator at Monmouth University’s Gender Development Lab, Dinella was invited to share her research on gender, toys, childhood media and science-based recommendations for harnessing the power of the media to reduce gender stereotypes. Dinella drew on the same expertise that garnered her an invitation to speak at a White House conference on toys and gender stereotyping in April. 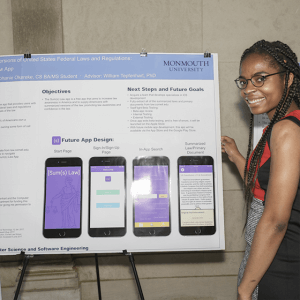 Dinella’s presentation to the Sesame Workshop was in collaboration with research colleague, Erica Weisgram of the University of Wisconsin – Stevens Point. Lisa M. Dinella, Ph.D. is a research scientist who investigates the relations between gender, academic achievement, and career development. Dinella studies children’s toy play and media exposure, and how gendered experiences shape academic and career pursuits across the lifespan. 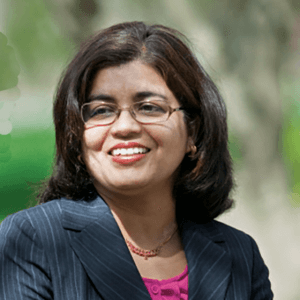 She is the principal investigator of the Gender Development Laboratory at Monmouth University, where she is an Associate Professor of Psychology and Affiliated Faculty Member of Gender Studies. The editor of the book Conducting Science-Based Research in Schools, Dinella has created partnerships with school stakeholders in settings ranging from preschools to universities.